Two short talks. Different venue. Ken G3LVP will describe ADSB – if you don’t know what this means, come along and find out! Hint – it’s nothing to do with Digital Voice or Network Radio! But it does involve real radio. 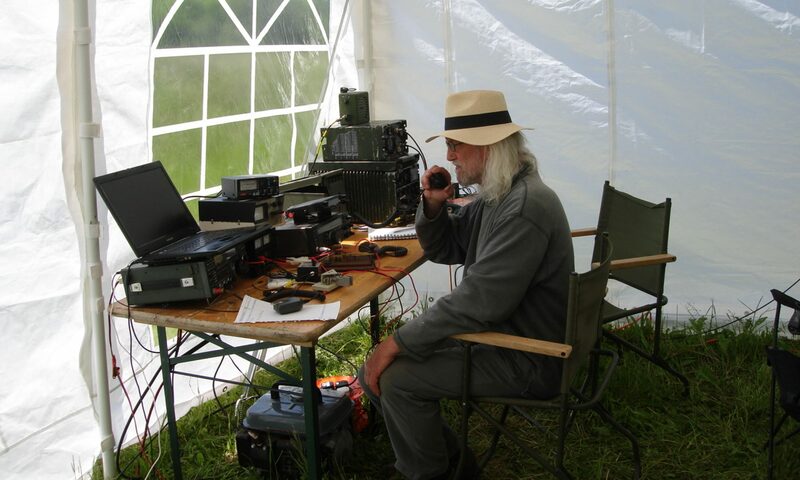 Tony G3SNN will ask “Is QSLing Dead?” With “Logbook Of The World” (LOTW), eQSL, Club Log etc perhaps the desire to exchange physical cards has disappeared. Tony will discuss – perhaps with your help! The meeting will be held on Thursday 15th November at the Cheltenham, Football Club in the Robin’s Nest – doors will open at 7.30pm for an 8pm start.